Corbin & King’s latest debut, Soutine, finally has a launch date – albeit a loose one. 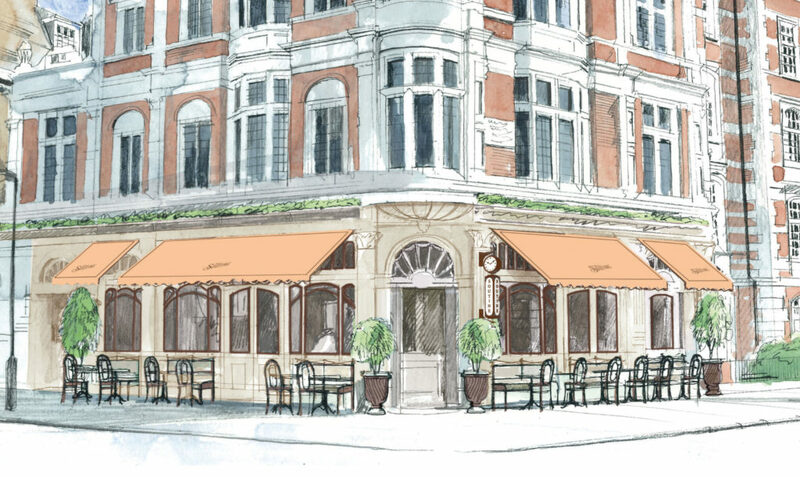 The St John’s Wood restaurant (which occupies a site snapped up from Carluccio’s) will open some time over the week beginning April 29, according to the group. We reported the restaurateurs would be opening a new restaurant back in September. Soutine will be a little “Colbert meets Fischer’s”, according to Jeremy King, and will be “bespoke”, not the start of a chain. The menu will be predominantly French. Corbin & King is also looking at a new site in Soho, but the group is still awaiting approval for its planning application.